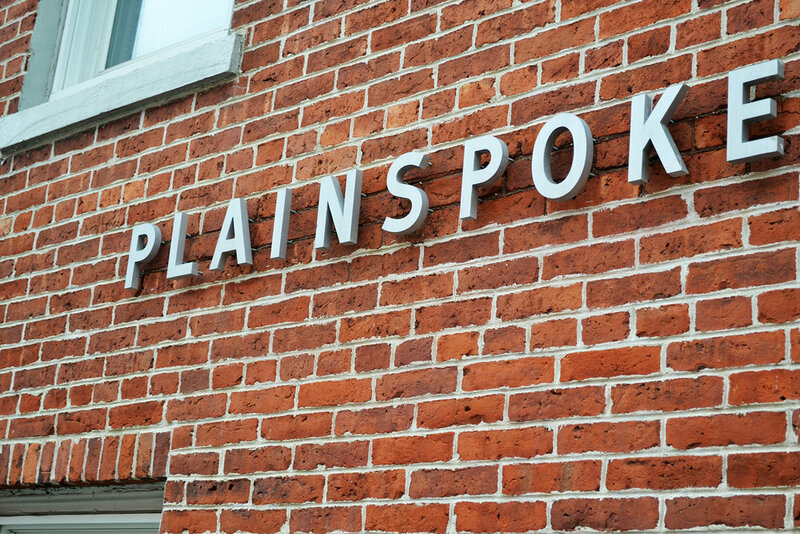 Plainspoke, the design office of Diane and Matt Ralph, creates thoughtfully strategic and expertly crafted visual design to support branding, marketing and publishing endeavors. 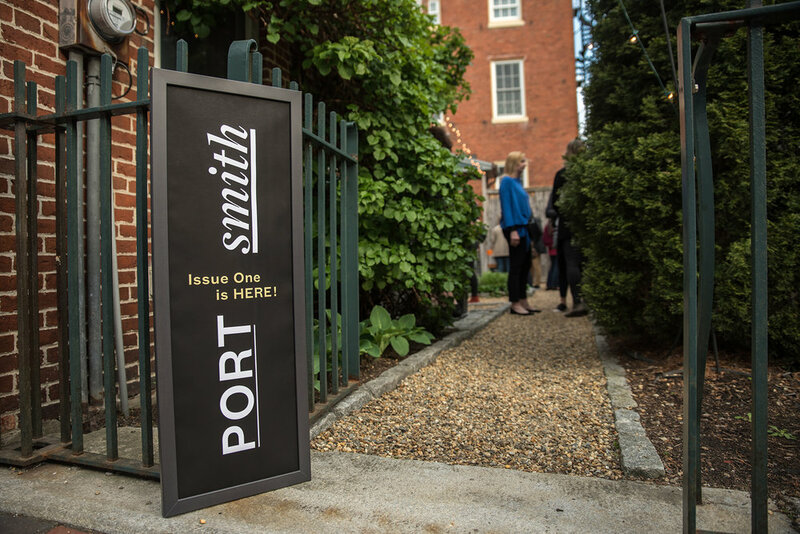 Projects range from one-off commissions for small businesses to coordinated identity and publication systems for large-scale organizations. Our process is collaborative and we are comfortable working as part of a team, or handling all aspects of a project from beginning to end. 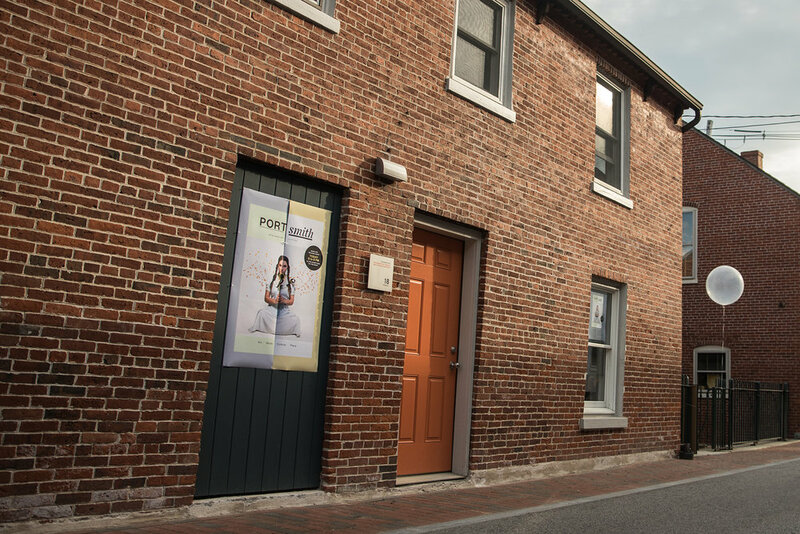 From a renovated brick carriage house in downtown Portsmouth, New Hampshire we work locally, regionally and nationally. More in-depth examples of our work can be found on Behance, and you can follow us on Instagram for current studio happenings. 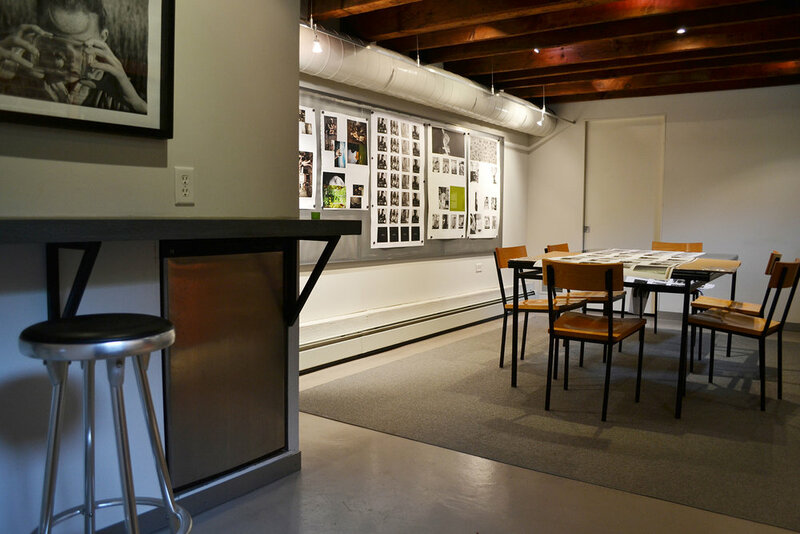 Contact studio partners Diane and Matt Ralph at info@plainspoke.com or 603-433-5969 for project inquiries.